For all you fellow bloggers out there using Blogger, I recently discovered a new trick that I really like. How often are you browsing the web and you see something on a web page and you're like, 'Oh, this would make a good blog post!' But then you have to bookmark or write down the link, then write a note to yourself to remember to blog about the topic, and eventually your idea disappears into oblivion and the post never gets written? Getting the button is easy. 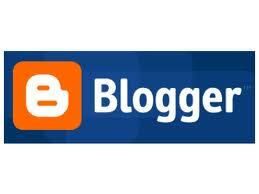 When within your blogger dashboard, click "Help" in the upper right-hand corner and then search for the "Blog This!" extension. In Chrome, it is right at the top of the help page. It will walk you through installation instructions...just follow along and you will have your button in no time.